For the first time in its history, FIFA 19 Ultimate Team added two new and unique items to FUT packs. 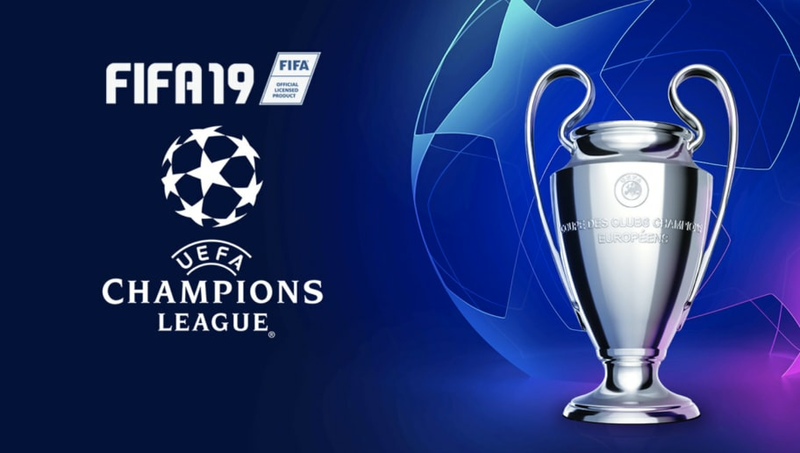 Known as "Road to the Final" (RTTF/RTF) cards, they were made to revolve around both the UEFA Champions League and UEFA Europa League seasons. These cards will be some of the hottest on the market because they will consistently update throughout the season and are based off of how well a team or player performs. Dávinson Sanchez has had an incredible season so far and has transformed himself into one of the best centerbacks in the game. 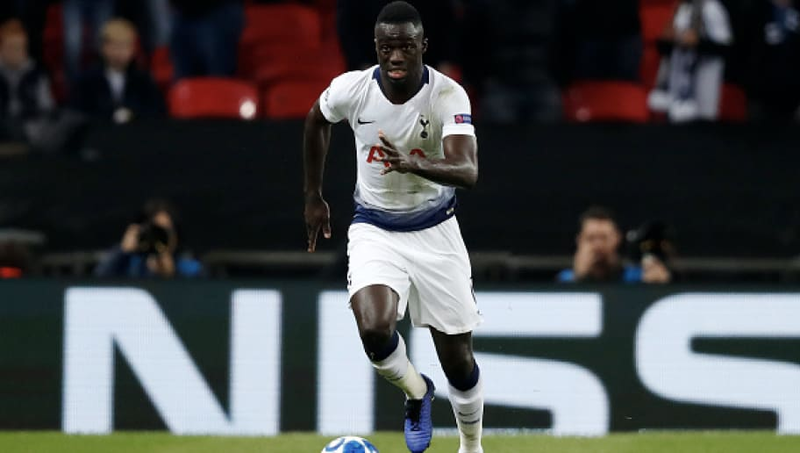 His defense and physicality have made him a tough player to beat down the middle and gives Tottenham the stability it needs on the back line. Everyone wants to talk about Mohammed Salah, but Sadio Mané has actually been Liverpool's best and most consistent forward this season. His pace combined with his shooting and dribbling has made him one of the biggest threats in the Champions League. 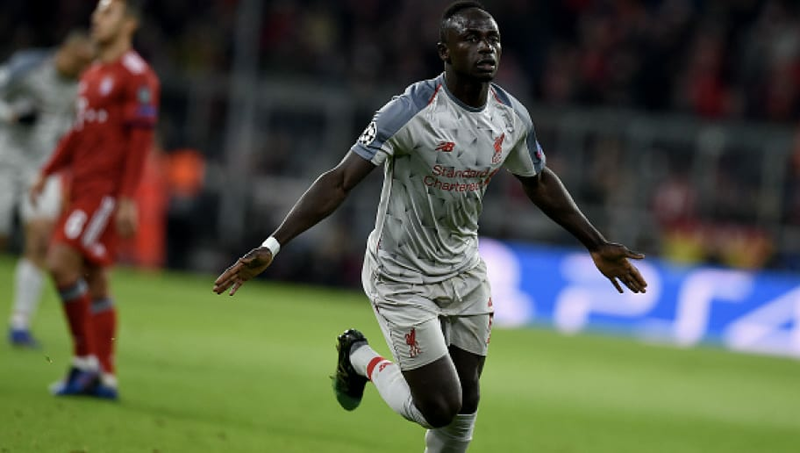 Mané has three goals and two assists in eight UCL games so far this season, and there are no signs of him slowing down. It was a true toss up between Mané and Sterling here, but based on overalls, Sterling gets the nod. 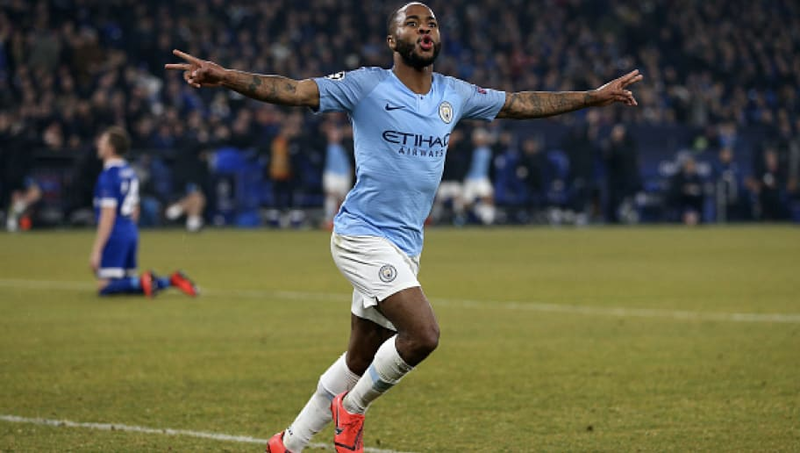 The 24-year old winger is having another stellar season under Pep Guardiola, scoring three Champions League goals and adding another three assists in just eight games. Sterling's pace and acceleration are what truly set him apart from his competition and make him nearly impossible to stop. It's tough to argue that Liverpool would be where they are right now without this man. 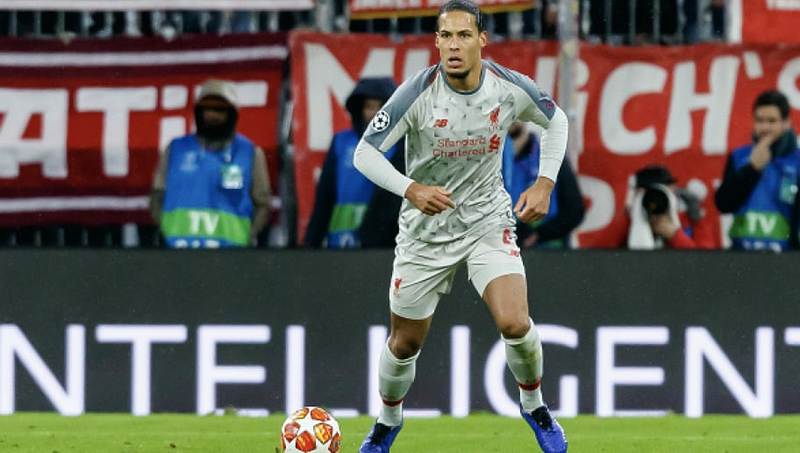 Virgil van Dijk has arguably been the best player in the world this season, let alone Champions League. The Dutch centerback won't wow you with his stats, but his ability to defend and control the back line sets him apart from others. Not to mention that he has the size and physicality to defend anyone, while occasionally being a threat to score on set pieces. One of the best strikers to ever do it. 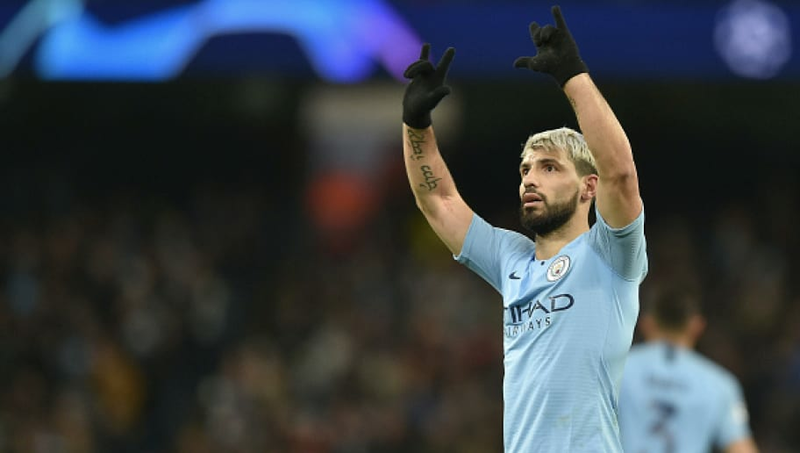 With five goals already scored during the Champions League season, Sergio Agüero continues to be the main threat up top for Guardiola and the Cityzens. The 30-year old Argentinian just knows where to be at all times and gives himself tremendous opportunities to score. Man City certainly has plenty of scoring options on their roster, but they have and will always run through #10.